Saturday, August 27, 2016 9:00 AM Bosse High School AWAY 0 Castle Inv. HOME 2 Game Recap Bosse Varsity Girl’s Volleyball played in the Castle Invitational on Saturday. They suffered losses to Castle 2-0 and North Harrison 2-0, but ended with a win against Shoals Community High School 2-0. Saturday, August 27, 2016 12:00 PM Bosse High School AWAY 3 Boonville High School HOME 0 Game Recap Bosse Varsity Girl’s Soccer tops Boonville 3-0. 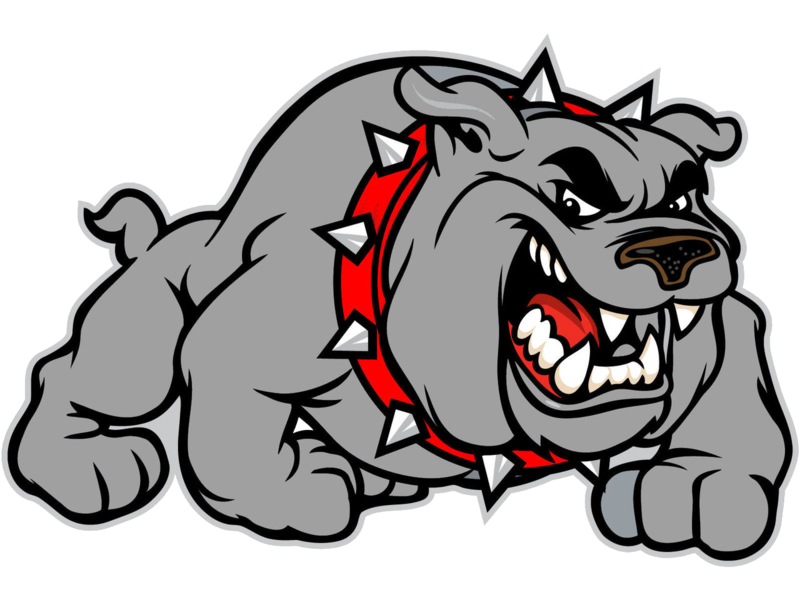 Saturday, August 27, 2016 10:00 AM Bosse High School AWAY 6 Southridge High School HOME 3 Game Recap Bosse Varsity Boy’s Soccer tops Southridge in Saturday’s match. Thursday, August 25, 2016 6:00 PM Henderson County Senior High School AWAY 3 Bosse High School HOME 0 Game Recap Bosse varsity Girl’s Volleyball falls to Henderson County High School. Thursday, August 25, 2016 4:00 PM Evansville Day School AWAY 3 Bosse High School HOME 2 Meet Recap Bosse varsity Boy’s Tennis falls to Evansville Day School. Thursday, August 25, 2016 4:30 PM Bosse High School AWAY 3 South Knox High School HOME 2 Game Recap Bosse varsity Boy’s Soccer wins against South Knox! Wednesday, August 24, 2016 5:30 PM Bosse High School AWAY 1 South Knox High School HOME 1 Game Recap Girl’s Varsity Soccer match with South Knox ends in tie.